A British Army veteran seriously wounded in Iraq is set to stand for the national anthem at the upcoming cenotaph parade with the help of a robotic exoskeleton made with Israeli technology. Chris Baker, 33, a Royal Engineer, suffered permanent damage to his spinal column, when his vehicle in Iraq was hit by a remote-controlled roadside bomb, confining him to a wheelchair. Jewish businessman and philanthropist Gerald Ronson, a strong supporter of Army and Police veterans causes, heard of the soldier’s situation and paid for the innovative Israeli suit through his family’s foundation. 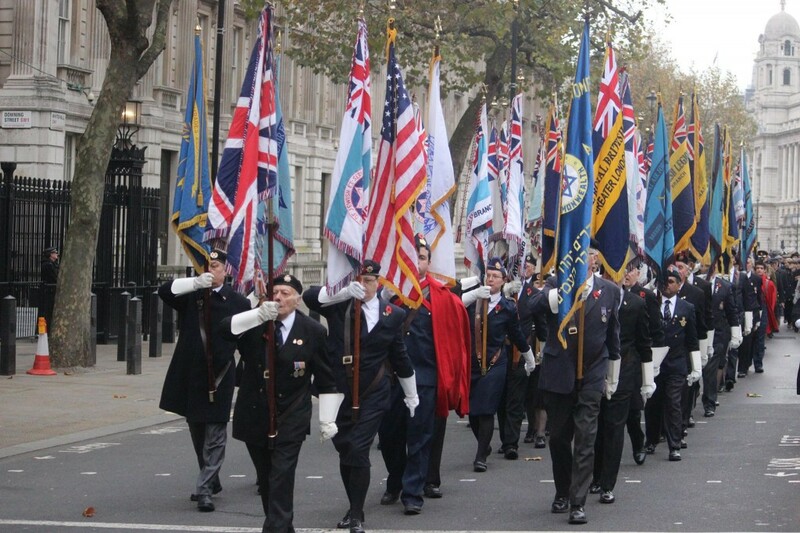 Baker has dreamt of being able to stand for the national anthem, and this will now occur at the annual Cenotaph remembrance ceremony of the Association of Jewish Ex Servicemen and Women (AJEX) in Whitehall on 19 November. Thousands of Jewish personnel served in the British army during World War Two or after, and this year’s remembrance parade commemorates 100 years since the battles for Passchendaele and Jerusalem, as well as the 75-year anniversaries of Dieppe and El Alamein.